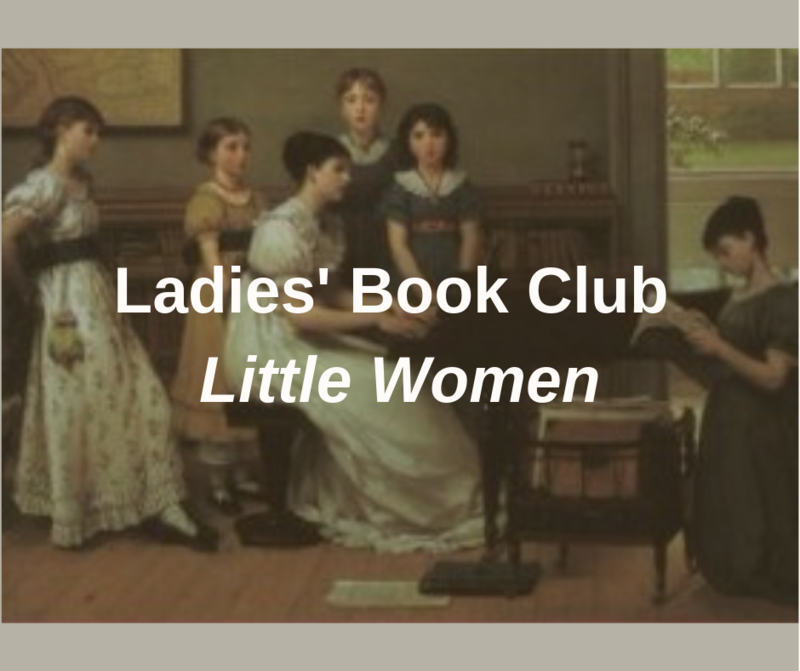 Ladies, plan to join us for our Mother/Daughter book club. 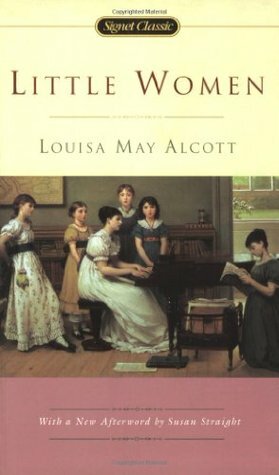 Little Women is the beautiful story of the March women. While our theme is Mother/Daughters, we want to encourage all ladies to attend as we are all someone's daughter. Bring your mother, daughter, sister, or friend and plan to enjoy a great time of fellowship and discussion.